HomeIT’S OFFICIAL – NO RETIREMENT! IT’S OFFICIAL – NO RETIREMENT! The US Air Force Fiscal Year 2018 defense budget request has been published, and it confirms what I wrote here and elsewhere in March. “We plan to keep the U-2 well into the future – there is no retirement date,” said Maj Gen Jim Martin, the Air Force deputy assistant secretary for budget. “We need both the Global Hawk and the U-2 to meet the demand for ISR,” he continued. Therefore, funding on improvements to the Dragon Lady can now be unlocked. Over the next five fiscal years, the Air Force plans to spend nearly $250 million in procurement and $156 million in R&D. There’s money for the ASARS-2B radar upgrade that I described previously, and also for the “stellar tracking initiative.” (That’s a ‘star tracker’ to provide an alternative means of navigation in case of GPS jamming by adversaries). There will also be enhancements to the optics and focal planes of the SYERS-2C imaging sensor; the SIGINT system; and the defensive electronic warfare system. There’s even some funding for a “technical refresh” of the good old wet-film Optical Bar Camera (OBC). 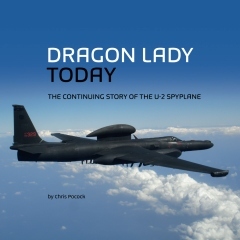 There’s more money to continue development and testing of the U-2’s ability to act as an airborne communications node. These include the ubiquitous Link 16, the F-22’s InFlight Data Link (IFDL) and the F-35’s Multifunction Advanced Data Link (MADL). Also in the works: upgrades to the pilot helmet and pressure suit, a new look at the ejection system, and the installation of a flight data recorder. 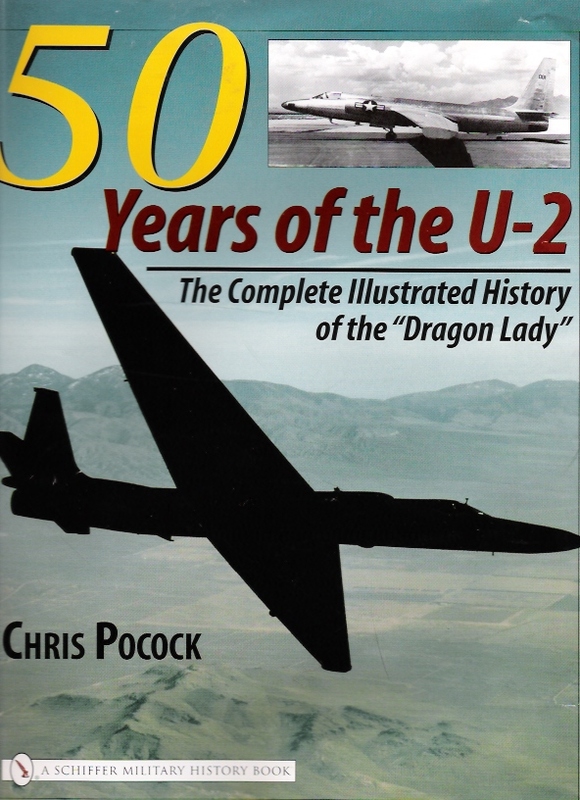 By my calculation, this is the fifth time that an official plan to retire the U-2 has been overturned. You can’t keep a Good Lady down! Warms the cockles of me heart.